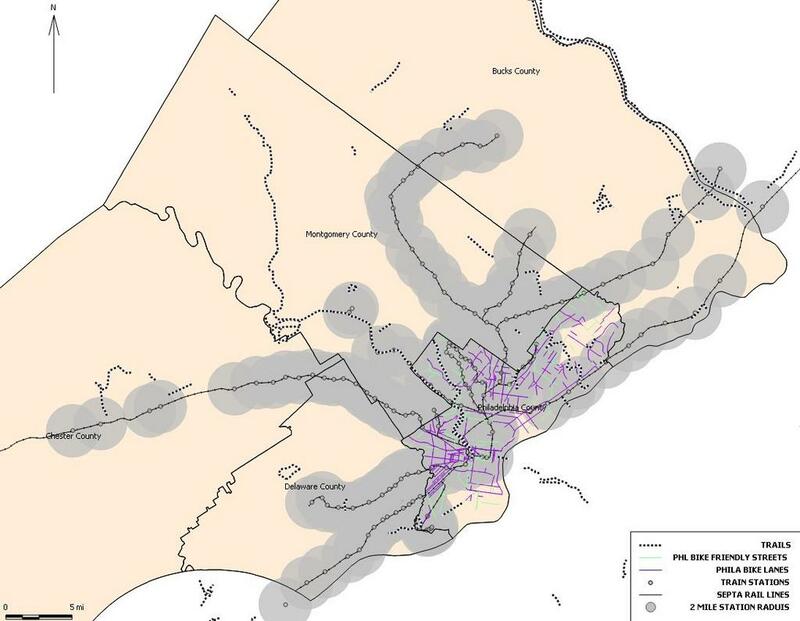 Many Philadelphia area residents live within two miles of a Regional Rail Station. So if bicycling to your destination is too far then park and bike at a SEPTA Regional Rail station. Folding Bicycles are allowed on all SEPTA vehicles at all times. See the embedded web link to SEPTA's bike on transit rules below. 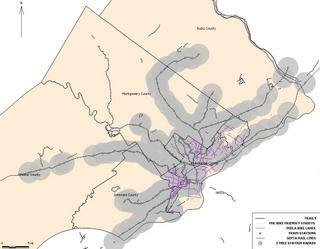 An interesting idea for those going to or coming from Delaware County is to take a bus into the 69th St Terminal in Upper Darby then bike into University City. It's about 4 miles to University City and 6 Miles to Broad St.
Hi; Our electric bicycle store-Philly Electric Wheels-recently opened in Mt Airy. We happy to support your efforts to facilitate transportation in these important new ways. Let us know how we can help.We are extending our store hours during the strike.